Burden Edmonds is a member of the Beau Box Commercial Real Estate team and is based out of the New Orleans office. He joined the BBCRE team in Baton Rouge right after MBA School in 2010 and received his real estate license in 2010. Edmonds began his career with Beau Box as an analyst, preparing cost analysis and breakdowns for clients as to whether to sell, lease, or buy. He has also generated NOI’s for investment properties to provide an income approach as to the sales price of the building. He has since moved on to other aspects of the market with a vast majority being tenant representation. 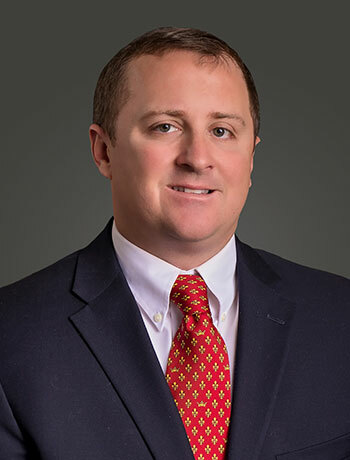 He specializes in the Louisiana industrial market having done deals all along the I-10 corridor from Lake Charles to New Orleans and as far north as Shreveport.